Compare Online Tariffs: Can you get a better price online? What is an online energy tariff? What are the cheapest online tariffs available today? What if the best deal is from a smaller energy supplier? Did you know that there are energy tariffs that you can manage entirely online? Or that these deals help the planet more than others? 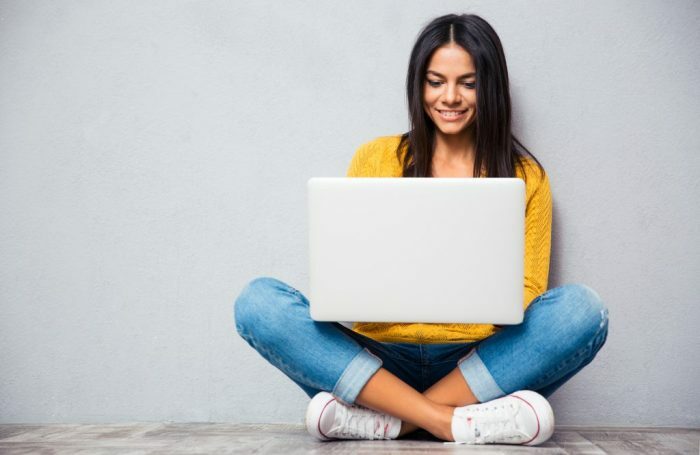 In this guide, you’ll find out everything you need to know about online energy tariffs, including what they are and what deals are available. Let’s take a look and find out more. An online energy tariff is when you manage everything concerning your energy online. For example, bills and your account. Meter readings are usually submitted online, and bills can often be found online too. You can do this using your online portal, or your energy company might send you them via email instead of by post. This doesn’t mean you can’t phone up your energy supplier when you need to though. You will generally pay automatically via direct debit, or you by credit card or debit card once you receive your energy bill. Let’s see what your options are and why you compare. So why compare energy deals? Why not go with the first supplier who gets in touch? Because it might not be the best deal for you or your home. Going with the cheapest option may seem like the best way of deciding whether a supplier is right for you. However, there are some other factors to take into consideration. For example, many customers would happily pay a bit extra for their energy in return for excellent customer service. Or, you might want the reliability that a large energy supplier might be able to give you. There are even extra services to consider, like whether your energy supplier can give you boiler cover. Let’s take a look at how you can compare. If you’ve decided you want to take a look at the different deals available to you, how can you compare to see which is best? The first is using a simple tool you can see at the top of this page. All you have to do is plug in your details, and you’ll see a variety of deals available to you right now. Then, you can compare it against your current bills to see how much you could be saving. In some instances, you could be saving around £500 a year by switching energy supplier. The other option is to go to each energy supplier and request a quote – unfortunately, this is usually the most time-consuming method, and it will probably take you a while to sort through the quotes. So what are the cheapest online tariffs available right now? Take a look at the table below to find out which energy deals might be the cheapest for you, then take a look at some of the EnergySeek top picks below. First Utility aims to have a fresh approach to utilities, with a straightforward goal. They want to make managing your home essentials like your energy, broadband and home services simple, affordable and painless. First Utility claims to have saved the UK market over £500 million by providing cheaper energy bills, and almost 1 million satisfied customers. Bulb claims to be a new breed of an energy company. Created by energy professionals, they decided to cut through the complications of the energy market by only offering their customers one tariff to choose from. They aim to be community focused and give ample opportunity for their customers to weigh in on not only the businesses present but also their future. Avro Energy wants to bring a more simplistic approach to the energy market. They want to do this by keeping their costs to the customers low by managing their overheads and using limited marketing. The founders of Together Energy were brought together to advise big energy companies that wanted to enter the UK market. They wanted to create a new kind of energy supplier that was customer focused, competitively priced and rewarded loyalty. Unfortunately, those large companies didn’t agree. So instead, they created their own energy company called Together Energy. 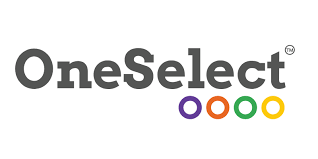 OneSelect aims to give fairness, simplicity and control to their customers. They aim to do this by helping you stay in control of your energy bills and your consumption, which can help you to lower your costs. Also, by being transparent and clear with your bills. Some people think that smaller energy suppliers aren’t as reliable as the bigger energy companies, or they won’t be able to offer the best deals. Neither of those things is necessarily true. While smaller suppliers do run more of a risk of going bust, which you can read about more here, there are rules and regulations put in place to ensure that you never lose power. Plus, smaller energy companies offer their customers better customer support and value for money, according to the Which? Energy Survey 2018. None of the big six energy companies even made it to the top 10 energy companies in the UK. The winner was The Utility Warehouse, which is technically more of a medium-sized energy company. But the only Which? Recommended Energy Provider for 2018 was Octopus Energy, which is a small independent supplier. Years ago, switching may have been painful and stressful. Your energy supplier will keep you updated on your switch. Once I switch, will my supplier tell me if prices rise? Unfortunately, prices are predicted to rise between 30% and 40% in the next five years, unless there are some massive changes politically in the world.